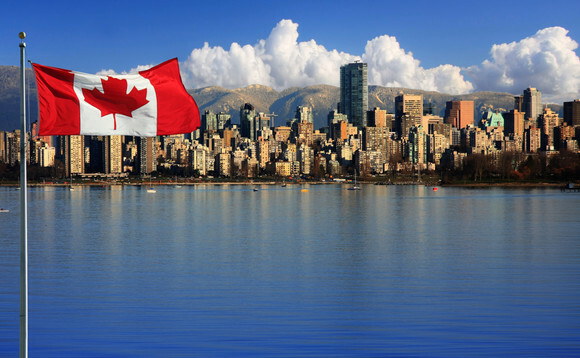 The securities regulatory authorities of eight Canadian jurisdictions (Alberta, British Columbia, Manitoba, New Brunswick, Nova Scotia, Ontario, Québec and Saskatchewan) have signed a cooperation agreement with French financial market regulator AMF. The agreement will enable Canadian and French regulators to refer innovative financial businesses – fintechs – seeking to enter their respective markets. It will ease the development and growth of those firms in both Canada and France. “Collaboration through this agreement will take many forms, including information sharing, support to financial innovators, referrals, expertise sharing, secondments, and dialogue on fintech and innovative financial services. This framework marks another step for making Canada a financial hub for these types of businesses to operate in,” said Louis Morisset, CSA chair and president and CEO of Québec’s Autorité des marchés financiers. The CSA, the council of the securities regulators of Canada’s provinces and territories, coordinates and harmonises regulation for the Canadian markets. “This newly established communication channel between France and Canada is an important step for innovative players willing to develop their activities beyond our borders, given Canada is a key jurisdiction for fintech firms,” commented Robert Ophèle, chairman of the French AMF. Ophèle added that the bridge established with Canada is in line with AMF’s active international development and that it aims at strengthening Paris as a financial innovation hub. “Co-operation between the French AMF and its Canadian counterparts will create synergies between our authorities and should enable fintech firms to extend their global reach and actively learn from each other,” he said.